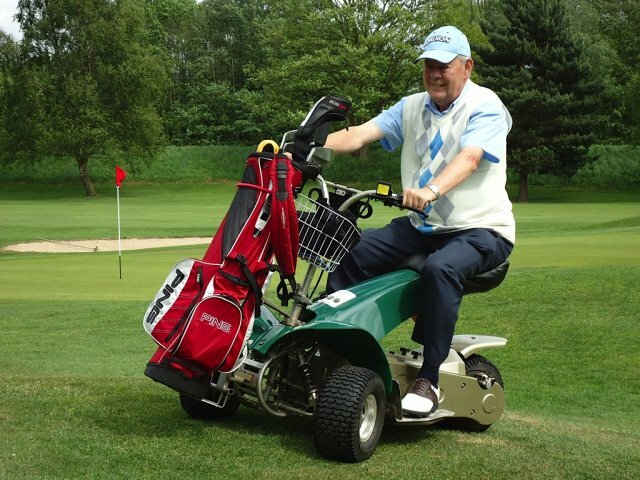 Endorsed and used by Eamonn Darcy, Ryder Cup winner 1987 and European Seniors Tour player, our Golf buggy offers a complete solution. 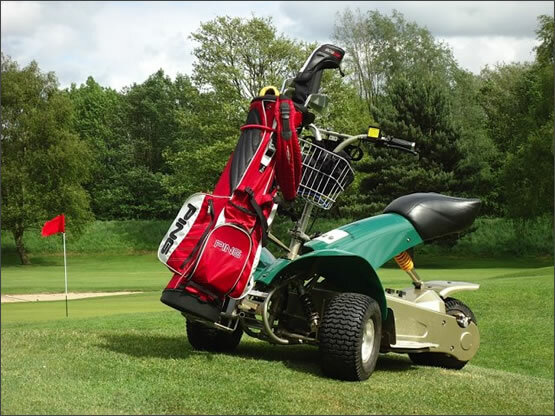 Take to the course in style and comfort, as the G3 uses it’s revolutionary design to make easy work of any golf course, while also being easy to ride and durable. 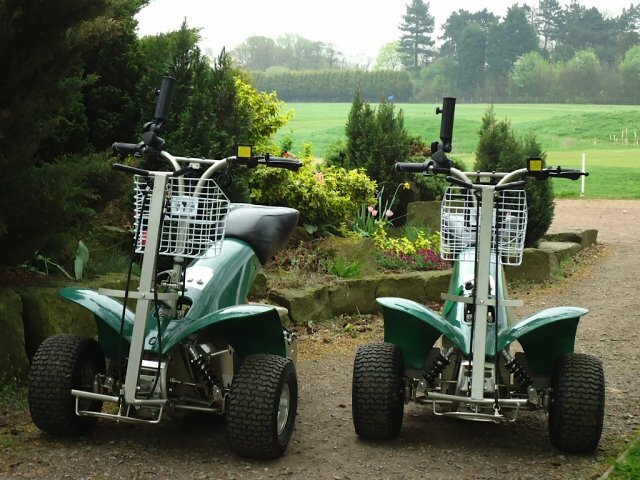 Lasting up to two rounds per charge, the good-looking buggy appeals to members, guests, visitors and societies alike, as it speeds up play with minimal course damage. 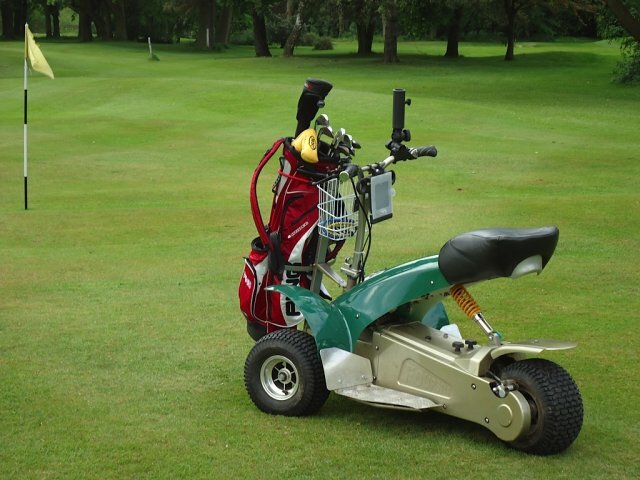 Approved by the Disabled Golf Society this cart can deal with hilly terrain with ease and can do two rounds of golf off a single charge. Interested in buying? We take telephone credit/debit card payments. Contact us to arrange delivery costs or to find out more. 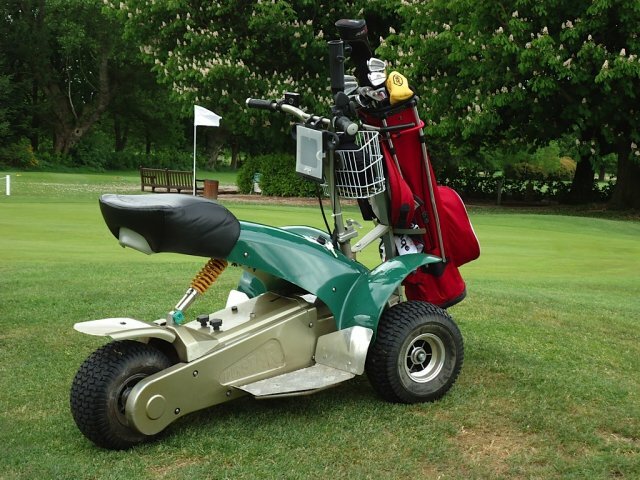 You can view the Fairway Rider G3 at our Warrington Golf Buggy Showroom. Download our brochure for more technical detail and information. You can enquire now by giving us a call, or book a call-back using the form. I’ve had mine 4 years now – it’s extended my golf after having numerous stents inserted and arteries removed and cleaned. 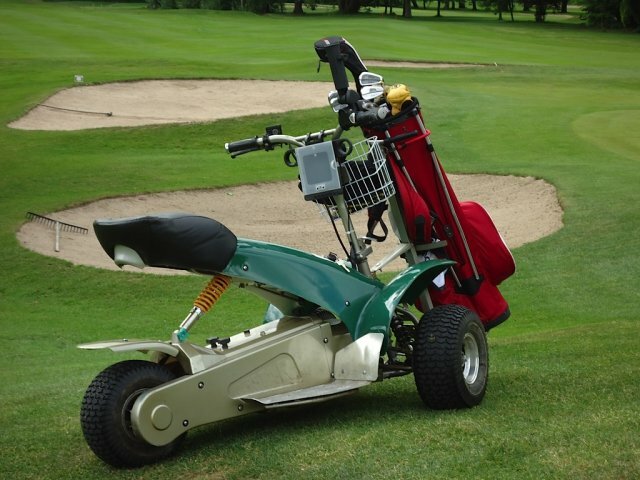 Everyone at the club admires the Fairway Rider. 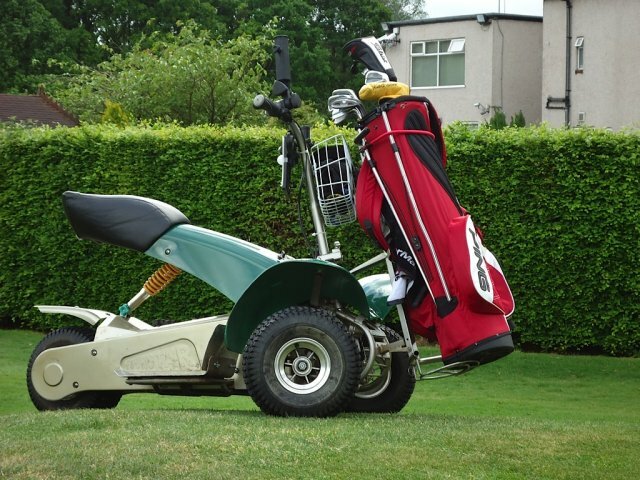 I have had the Buggy now for some 19 months without trouble, and I can tell there is some envy at my club with the remarks from other golfers. Very impressed with the after sales service from Shaun.